Notus :: Applied Social Research – GenPORT Launch! The official launch of GenPORT entitled “The gender dimension of science and technology” was organized by the “Science and Technology Options Assessment”(STOA), an official unit of the European Parliament responsible for matters relating to science and the technology. 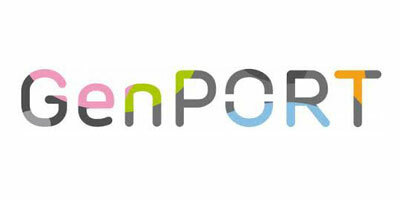 GenPORT is a European project within the 7th Framework Programme coordinated by the research group Gender and ICT, IN3, UOC. The consortium includes organisations specialising in the promotion of gender equality: Fondazione Giacomo Brodolini (Italy), Portia (UK), the University of Matthiae Belli (Slovakia), the University of Orebro (Sweden) and GESIS – Institute Leibniz for the Social Sciences (Germany). Through the participation of Fondazione Giacomo Brodolini, two members of Notus are involved in the project. GenPORT covers all sciences from the humanities and social sciences to natural sciences and engineering. Resources and portal services are focused to help include the gender perspective in research and academia. It also offers information on research, studies and events and provides access to gender experts to exchange knowledge.